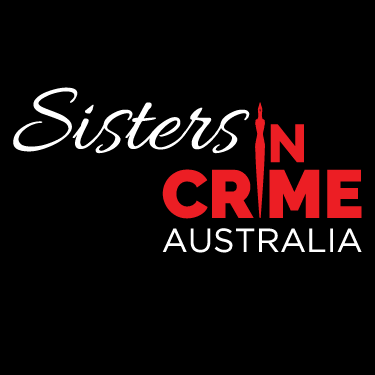 Sisters in Crime has announced the shortlist for the 16th Davitt Awards for best crime books. 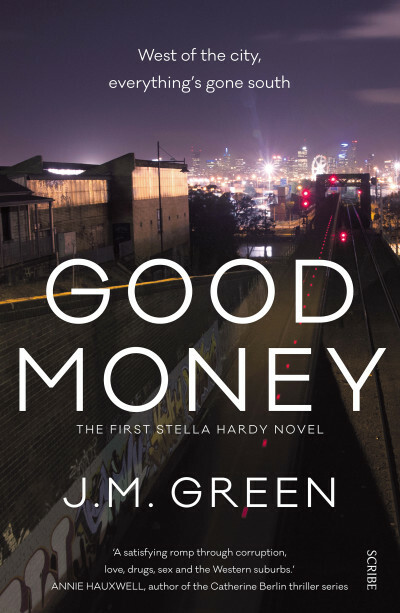 Two Scribe authors have made the shortlist in the best debut category: J. M. Green for Good Money, set in the bustling, multicultural inner west of Melbourne, which introduced the wisecracking character of Stella Hardy, a social worker who has a thirst for justice, good laksa, and alcohol. 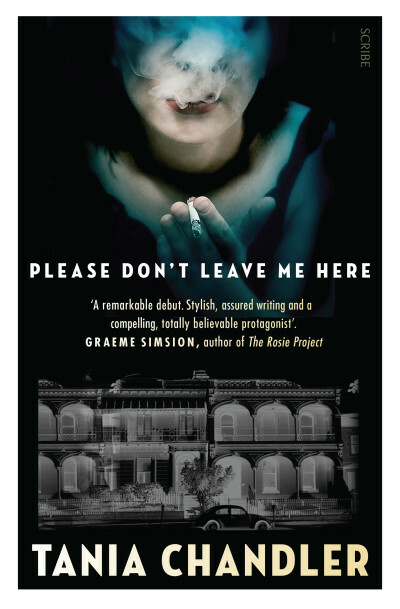 Also shortlisted is Tania Chandler’s riveting psychological thriller about loss, love, lies, and letting go, Please Don't Leave Me Here — the follow up to which is being released by Scribe in October, titled Dead in the Water. The Davitt Awards are named after Ellen Davitt, the author of Australia’s first mystery novel, Force and Fraud, in 1865. 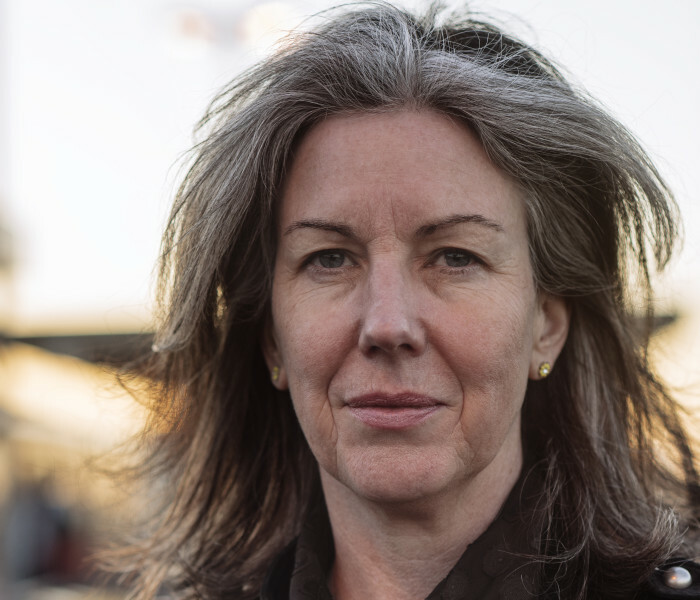 Australian crime writer Liane Moriarty will present the awards at a gala dinner at Melbourne’s Thornbury Theatre on Saturday 27 August. You can buy a ticket for the award ceremony via eventbrite here. 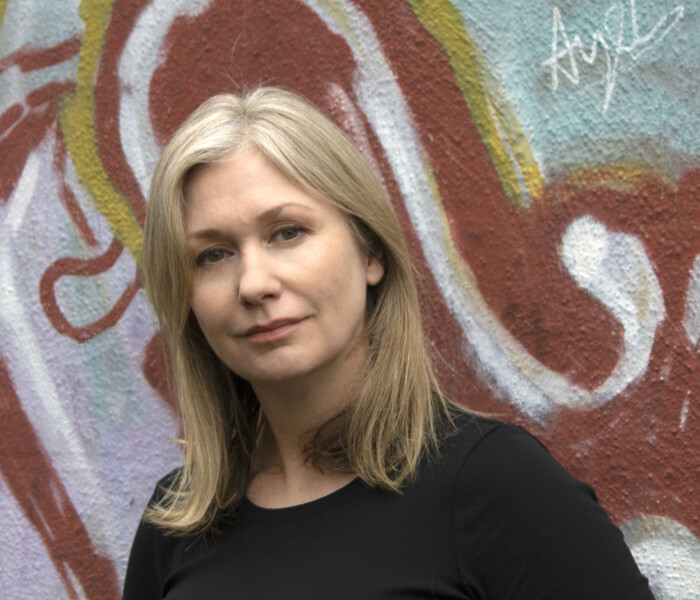 Australia’s pre-eminent online bookseller Booktopia is sponsoring this year’s Davitt Awards.